Fabulous location backs up to future park with spacious deck out your back door. Large Island highlights the beautiful finishes in the kitchen, gas range/oven, tile back splash, white oak ebonized floors and alder cabinets highlight this open concept kitchen. The living room features a natural stone fireplace and vaulted ceilings. 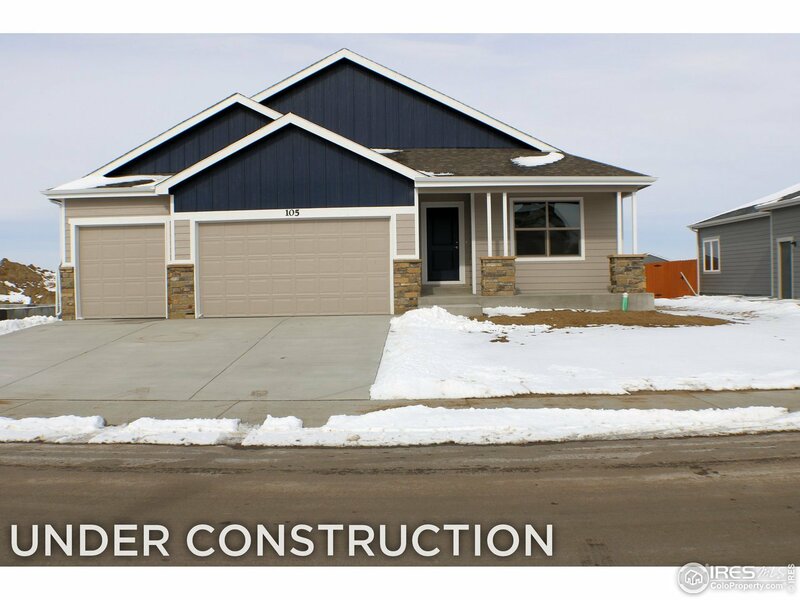 2 X 6 construction, 9&apos; basement ceilings, central air conditioning, landscaped front yard with sprinklers are all included in the asking price.